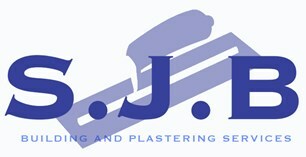 SJB Building and Plastering are a small Brighton based Building and Plastering Company which has been established for over 15 years. We are a dedicated team in providing our customers with a high standard of quality work. We pride ourselves on our honesty by giving our customers realistic quotes for works no matter how big or small. We offer a variety of building works as follows: Extensions, Loft Conversions, Refurbishments, Kitchens, Bathrooms and any other aspects of building works big or small. We also offer a full range of plastering services as follows: Plastering, Rendering, Dry Lining, Skimming over artex and Damp Proofing.